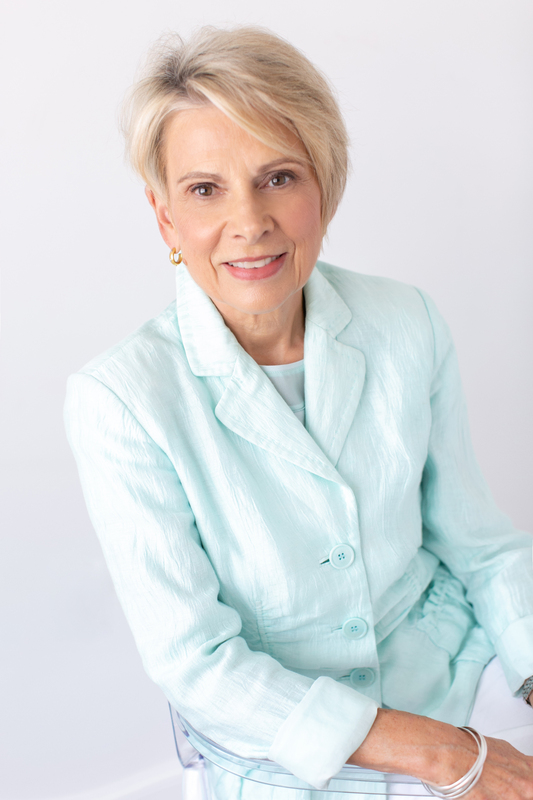 Ellon Cockrill, a WFA original founder, has dedicated her life to philanthropy in Central Arkansas. Ellon has been a founding member of several organizations, served on over 10 boards of directors, and has several awards recognizing her service. Ellon has been involved in several organizations including: United Way, St. Vincent’s Foundation, Centers for Youth and Families, American Heart Association, and ACANSA. She was previously honored by The Centers for Youth & Families as a 2017 Hero of Hope. In her freetime she enjoys walking, playing golf, and being a grandmother to her three children. We asked Ellon a few questions about what it means to be 2018 Woman of the Year in Philanthropy. WFA: Why does philanthropy matter? And what is your personal philanthropy statement—meaning what motivates you to give? Ellon: Philanthropy matters because it uniquely defines Americans as supportive of causes that change and improve the lives of all citizens. I prefer to define philanthropy as gifts from the heart. Gifts from the heart, large or small, are given to organizations that have directly impacted someone in their circle of life. WFA: What advice would give to a young philanthropist, for example, a student or someone who is passionate about giving back but doesn’t have the income to make large financial gifts? Ellon: I would suggest to younger generations that your gift matters- your time, talents, knowledge, skills, leadership -the list is endless of potential donations. Gifts can be donations from the heart, the hand, or the purse. No gift is too small or insignificant. Every gift matters. I believe that everyone has something unique to give to change a need into a solution. WFA: Where do you see the most opportunity for philanthropy to significantly impact the status of women & girls in Arkansas? Ellon: Philanthropy will and can impact the educational and economic status of children and women. WFA provides education & training services which will multiply the impact of anyone’s investments. It’s the old saying -give a woman a fish and you feed her & her family for a day, teach her how to fish and she will feed her family and most of her community and teach all her friends to fish also! The other critical piece of the solution for me is developing a system of support for all women that includes role modeling, mentoring, and offering educational and leadership opportunities. When we lift one woman up, we lift all women and their children. Power of the Purse is September 14th at the Statehouse Convention Center from 11-1 PM. Tickets are $100 and available here.